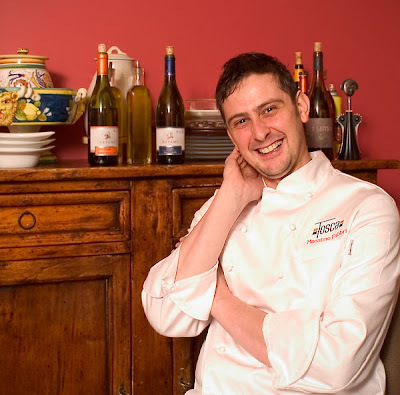 Massimo Fabbri, executive chef at both Posto and its elegant older sibling Ristorante Tosca, grew up in Monsummano Terme, just 30 miles northwest of Florence, Italy, and landed in DC by way of cooking gigs in Italy and London. This year, he was nominated for Chef of the Year in the Restaurant Association Metropolitan Washington's annual awards. Here are his Five Bites.